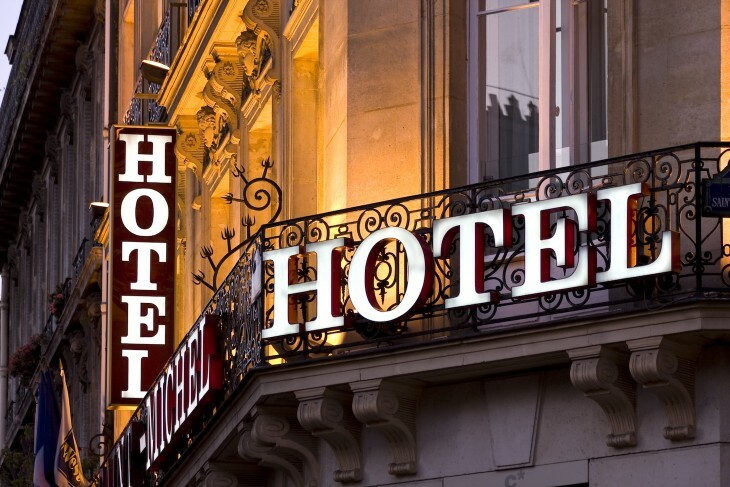 Same-day hotel-booking service HotelTonight has announced a new photo-based feature on its iPhone app, as the company looks to encourage more user-generated content. Version 4.3.0 of the app introduces ‘Snap Your Stay’, which lets users photograph and share images from their hotel. This is in addition to HotelTonight’s existing photos, which are supplied by hotels themselves. Just to recap, HotelTonight is a mobile-only service aimed at the last-minute market, letting users book same-day hotel rooms starting at 12pm on the day for up to 70% less in dozens of cities across North America and Europe. The company curates the hotels itself before including them on the platform, so this isn’t like another TripAdvisor. We first covered HotelTonight way back in early 2011, when it launched initially for iPhones. It then hit Android shortly after, before being rolled out for iPads early last year, which geared it up nicely for its first tentative steps outside of the US market, first in Toronto and then London in June 2012. Oh, and it also recently secured a $23 million Series C investment, led by US Venture Partners with continued participation from Accel Partners, Battery Ventures and First Round Capital – this took its total funding to more than $35m. After a booking is made, guests simply tap ‘Snap Your Stay’ to take photos, with the app prompting guests to complete a series of images of the hotel bed, bathroom, view, lobby and exterior, plus another ‘find’ of their choice. The app also features some pretty basic editing tools and a light filter. Guests can then share these photos to Facebook and Twitter, and they’ll also appear on the Info tab of a hotel’s profile tab. The app update also features a new Photos tab with a curated feed of some of the best HotelTonight user-generated snaps. HotelTonight is clearly hoping to that photos snapped by the public will give a more accurate reflection of what the hotel looks like, while simultaneously engaging its user-base. And the social-element obviously encourages virality too, with users spreading the good word off their own back. Also announced today, HotelTonight is rolling out what it’s calling the “HT Price Guarantee,” where it, well, guarantees its rates against competitors’ prices. So, if the HotelTonight rate is beaten by, say, Booking.com, it will offer the user credits equivalent to the difference in price. The new feature will only be available on the iPhone/iPod touch at launch, but it will be rolling out to the iPad and Android incarnation shortly.